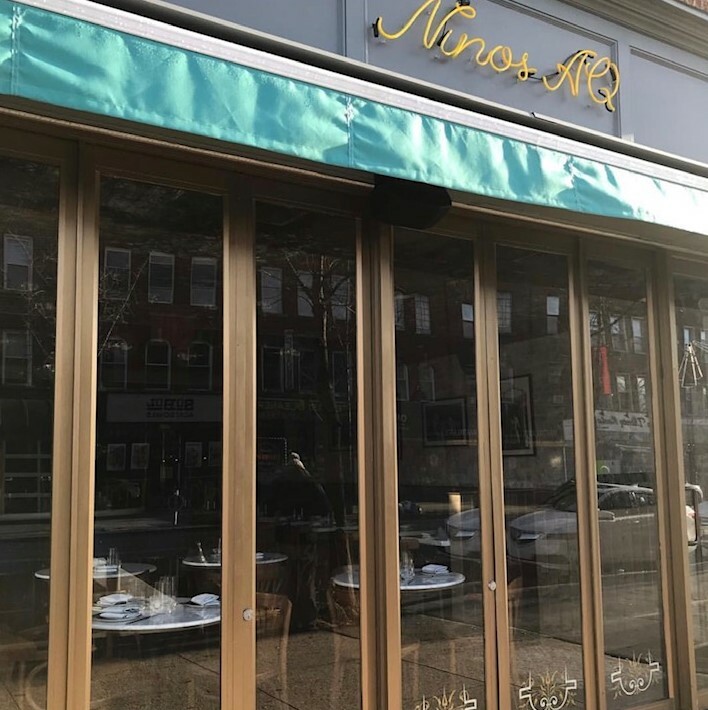 Nino’s AQ has been in the works in the old Mussels n’ Sausages spot on the corner of Ditmars Boulevard and 35th Street for some time. But finally, the brown paper has come off the windows, the signs are up, and the space is decorated in a modern but comfortable style. Now, we’re all just waiting for the doors to open. While their website is still under construction, their Instagram account posted an enticing image two days ago with the caption “Coming soon.” Other recent posts have shown off their first batch of pasta, and some drinks from their cocktail menu. Their followers? Very hungry. 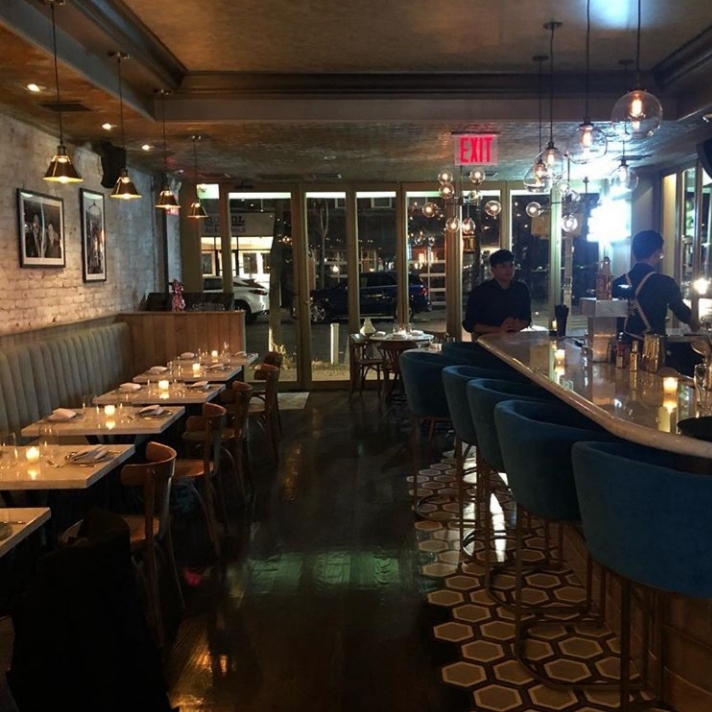 The restaurant is being opened by Astoria natives and brothers Michael and Franco Vendome, who already operate Nino’s 46, a restaurant in Midtown Manhattan known for putting fresh, modern spins on Italian classics. The menu will also feature a number of gluten-free options, as well as homemade pastas, raw seafood dishes, shareable dishes, and organic wines. Franco Vendome, who grew up eating and cooking traditional Italian food, says that he wants the Astoria location to have a more modern and innovative menu. He also wants to incorporate the gluten-free options as someone who lives with celiac disease. While the place certainly looks swanky, the Vendomes are looking to keep the mood relaxed. They feel that would be more in keeping with the personality of Astoria. There’s no official word yet of an opening, but if their Instagram is to be believed, Nino’s AQ is poised to open its doors any day now. We’re certainly looking forward to checking out their menu and their creative-sounding dishes, and we’ll let you know all about it as soon as we can!